We bet some of our readers have already fallen in love with these shelf lights. They are hidden within the cabinet so they give off a gentle ambient glow. They are also quite practical because they light up your books! 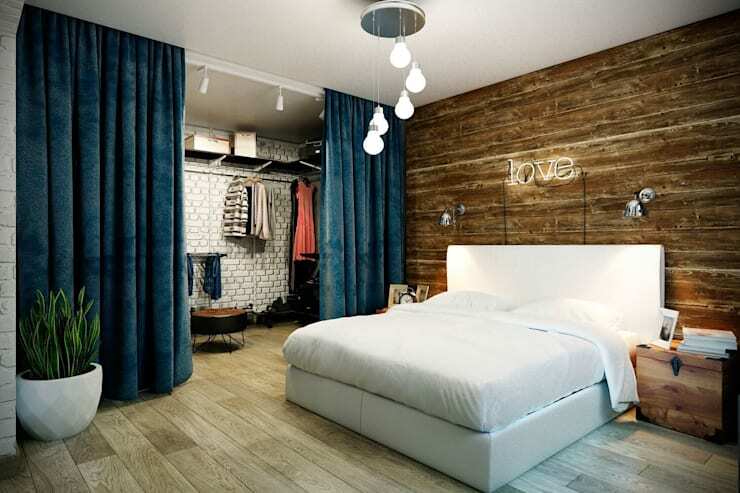 This bedroom lighting idea is quite unique, but it is one that could be recreated and adapted to a whole variety of panels. The best thing about it is that it highlights the beautiful intricate detail in these old antique screens. This kind of thing could be created by trapping light behind plexiglass. When it comes to hiding light away, a false ceiling is always useful. It gives a serene, minimalist look to the bedroom. This is a good option for those who want to keep their walls free and clear. 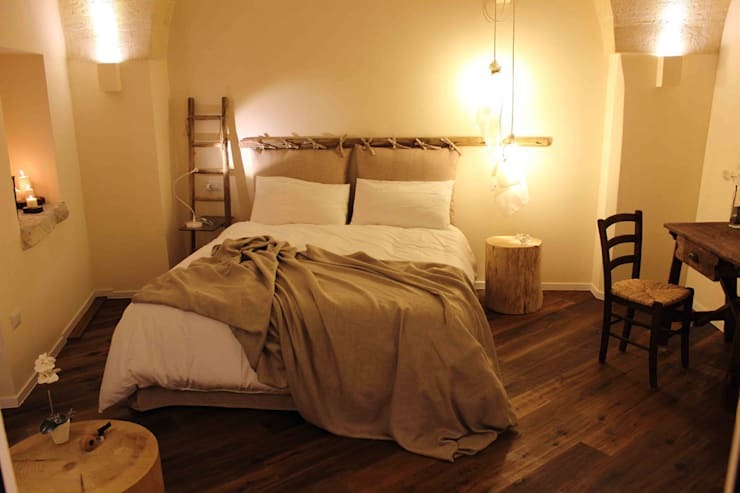 The text above this bed has us enamoured. This kind of thing could be created with light beads and a little DIY experimentation. 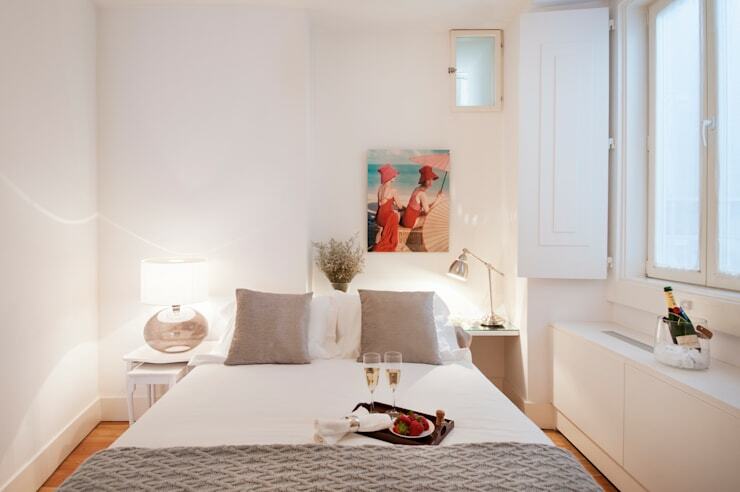 It gives the bedroom a warm and slightly playful look too. 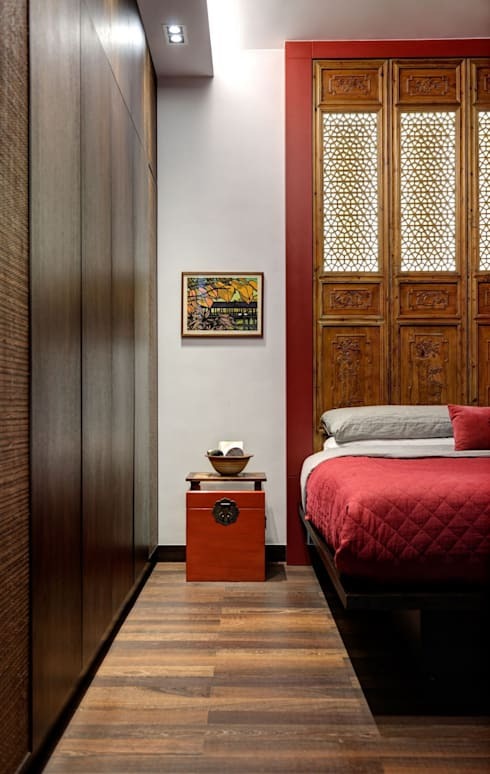 This bedroom has a panelled mirror above the headboard. It reflects the natural light from the window and reflects the outside greenery too. Just remember that mirrors are a no-no in the bedroom if you believe in Indian Vashtu Shastra design. The mismatching bedside lamps here are not wildly experimental, but they are sweet and refreshing just the same. Bedside lamps don't always need to be exactly the same, all you need to do is find a couple of lamps with one element in common—here it's the gloss of chrome and glass. Bare lightbulbs are hugely popular at the moment. They can be used to create beautiful cascading trios of pendant lights hanging from the ceiling like this. If you are worried about the glare, use antique-style LED lightbulbs that don't heat up and make your own shades. 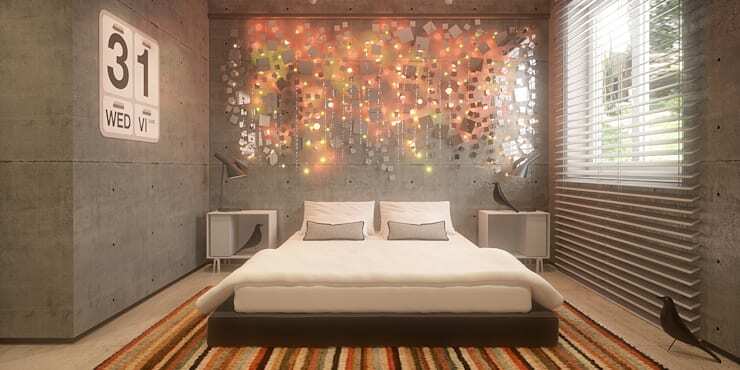 This utterly gorgeous bedroom lighting is embedded within some wall art. Something similar could be created with fairy lights interspersed with tiny mirrors hanging from a beam. 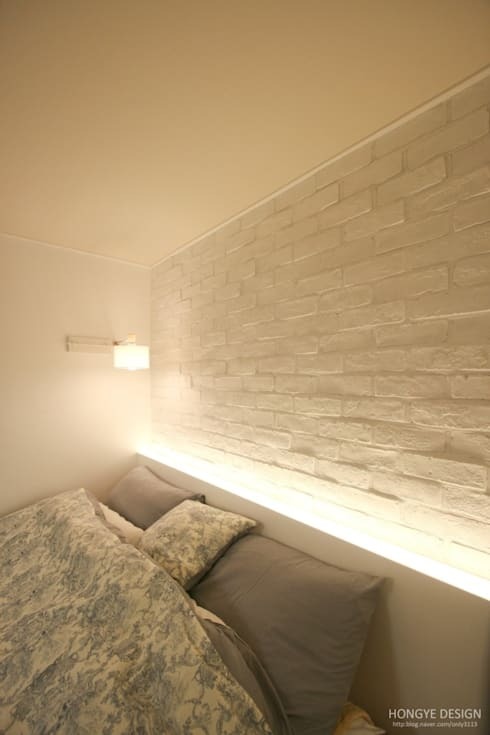 If you don't have a false ceiling, you can always hide your lights within a headboard. This is great because the light is behind the head when you are sitting in bed. That makes it soft, subdued and sets you up for the perfect night's sleep! Keep decorating with 10 things every small family home needs. 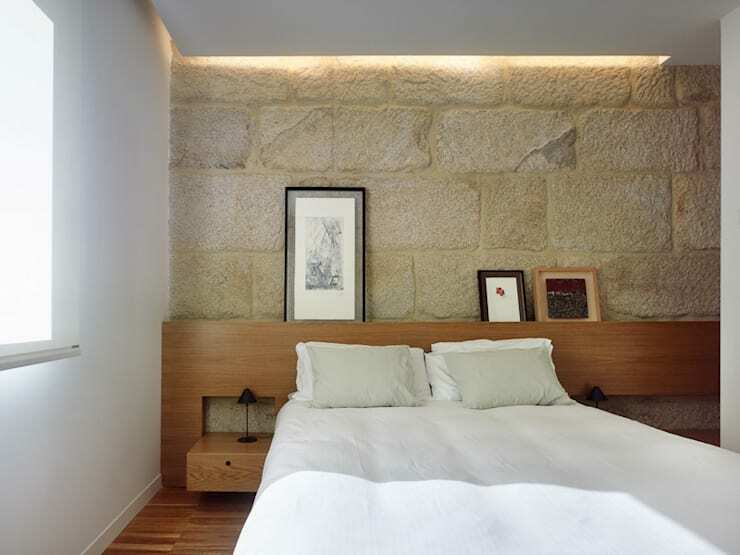 Which of these bedroom lighting ideas did you find most illuminating?